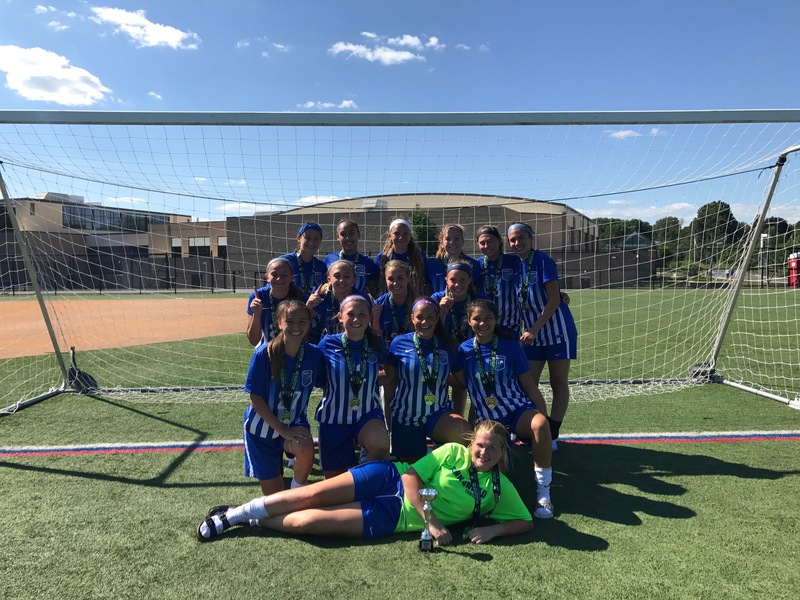 Penn United Crew U16 Girls Win MAC Tournament – Penn United Force F.C. Congratulations to the Penn United Crew U16 Girls on winning the Pa Classics MAC tournament. Keep up the great work and looking forward to more success in the future!